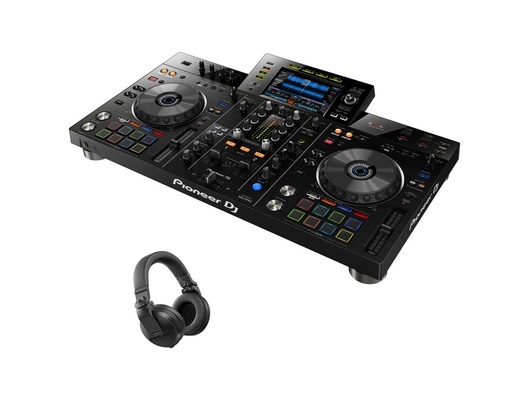 The Pioneer XDJ-RX2 is the upgraded version of Pioneer's XDJ-RX all-in-one DJ system, featuring a professional layout with a 7-inch touch screen and multicoloured performance pads. 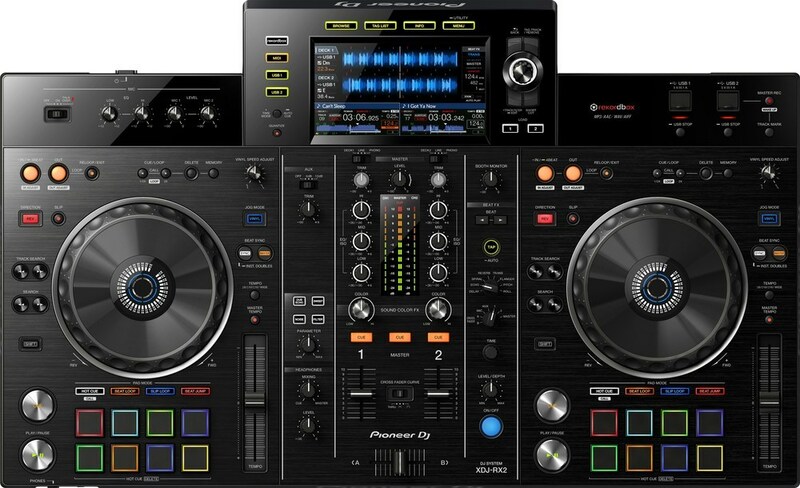 This two-channel, two-deck system inherits its performance features and design from the Pioneer's flagship DJM-900NXS2 mixer and CDJ-2000NXS2 multiplayer - including the 7-inch touch screen from the CDJ-2000NXS2 and Sound Color FX & Beat FX from the DJM-900NXS2. 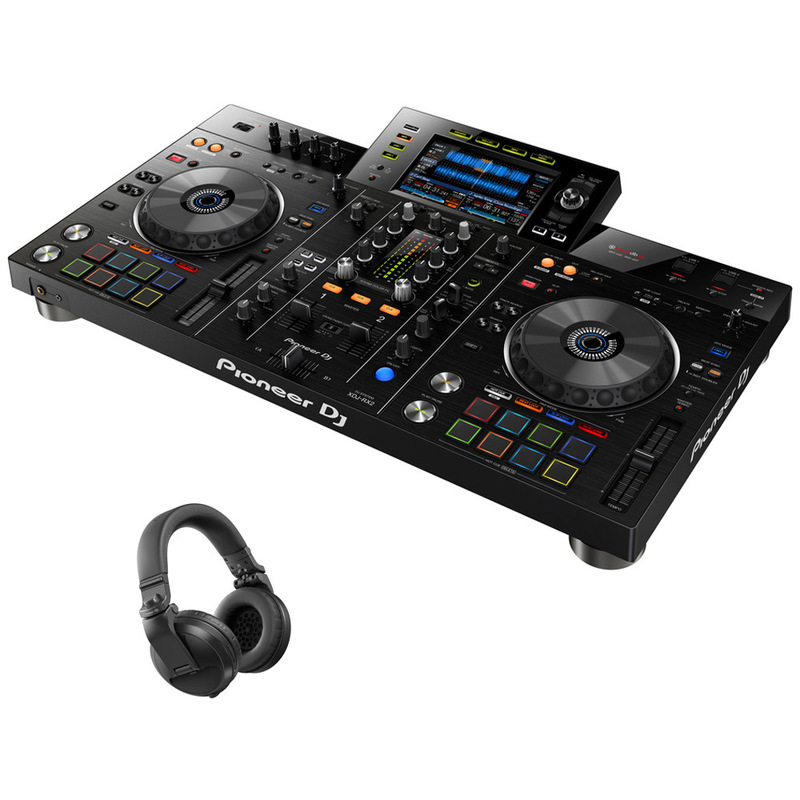 The Pioneer XDJ-RX2 also features multicoloured performance pads on each deck for instant access to Hot Cues, Beat Jump, Beat Loop and Slip Loop.